A discussion of “American Sutra: A Story of Faith and Freedom in the Second World War” by Duncan Ryuken Williams (Harvard University Press) will take place on Saturday, Feb. 23, at 2 p.m. at the Japanese American National Museum, 100 N. Central Ave. in Little Tokyo. 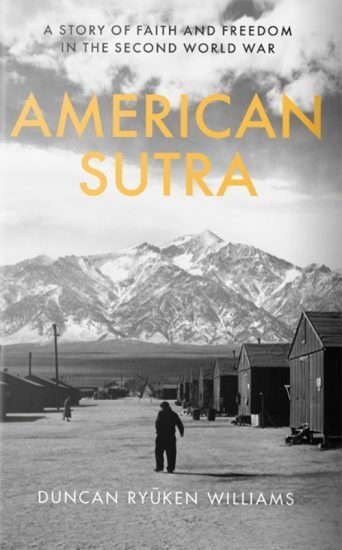 Williams, a Soto Zen Buddhist priest and director of the USC Shinso Ito Center for Japanese Religions and Culture, will speak about his new book, which is about the Japanese American Buddhist experience in the WWII incarceration camps. Williams will explore questions of faith, identity, and resilience in the face of dislocation, loss, and uncertainty. He will also focus on the importance of upholding bedrock American values — religious freedom, tolerance, social and racial justice, and civil liberties — in our historical moment. His presentation will be followed by comments and discussion with Brian Niiya (content director, Densho), Naomi Hirahara (award-winning author and historian), and Valerie Matsumoto (UCLA Aratani Chair on the Japanese American Incarceration, Redress, and Community). Reception and book-signing will follow. The book will be available for purchase. This program is free, but RSVPs are recommended. For more information, call (213) 625-0414 or visit www.janm.org. Williams will also speak on Tuesday, Feb. 26, from 6 to 8 p.m. at The Fish Bowl on USC’s University Park Campus. 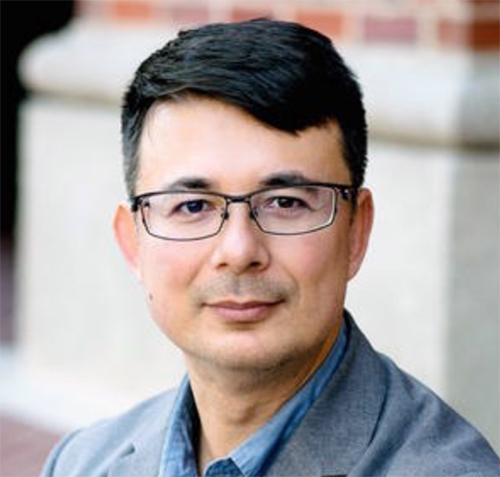 Following his presentation, he will be in conversation with USC Dean of Religious Life and Vice Provost Varun Soni to discuss how the past might inform the current national conversations about race, religion and American belonging. Reception at 6 p.m. Introduction by Brett Sheehan at 6:25 p.m. Book talk at 6:30 p.m. Conversation at 6:30 p.m. Q&A at 7:10 p.m. Book-signing at 7:30 p.m. Presented by the USC East Asian Studies Center and co-sponsored by Office of Religious Life, School of Religion and Shinso Ito Center for Japanese Religions and Culture. For more information, call (213) 740-2991, email [email protected] or visit www.usc.edu/easc.